Courtesy of Joshua D Ross, RE/MAX Realty Services. 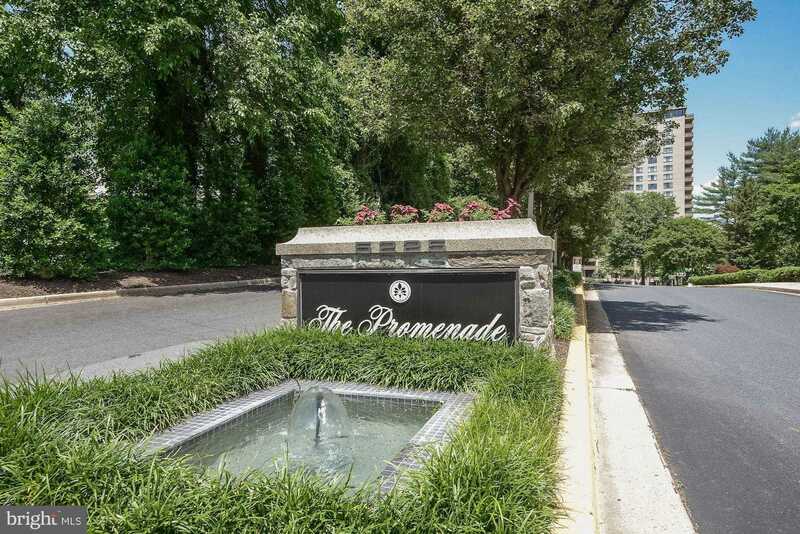 Recently updated 2BR 2BA corner unit with spectacular panoramic views of trees and swimming pool. Apartment features spacious kitchen with stainless steel appliances, separate dining room that can be used as an office, wood floors throughout, updated master bathroom w/ walk-in shower, approved washer & dryer hook-up, and freshly painted! Building boasts an indoor & outdoor pool, retail stores, exercise center, tennis courts & much more! Prime location, near NIH, Walter Reed, I-270 & I-495! Please, send me more information on this property: MLS# MDMC649464 – $384,900 – 5225 Pooks Hill Road Unit 1529n, Bethesda, MD 20814. I would like to schedule a showing appointment for this property: MLS# MDMC649464 – $384,900 – 5225 Pooks Hill Road Unit 1529n, Bethesda, MD 20814.